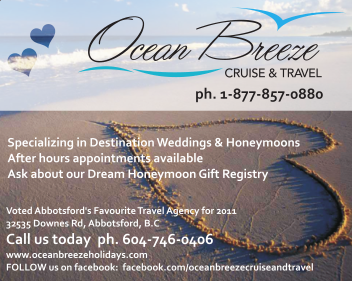 Ocean Breeze Cruise & Travel is an independently owned and operated travel agency located in beautiful Abbotsford, British Columbia, Canada. Our agents are committed to provide you with the highest standard of customer service along with our in-depth product knowledge. 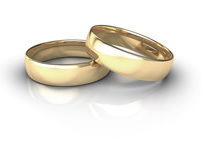 We will answer your questions & help guide you into making the right choice. Ocean Breeze Cruise & Travel Corp.